Phillip Rogaway, an eminent computer scientist and cryptographer at UC Davis, has made a stir in information security circles with a long, thoughtful paper called The Moral Character of Cryptographic Work. Rogaway starts macro, asking whether science has a moral character, looking at the history of scientists who've claimed that it did (e.g. 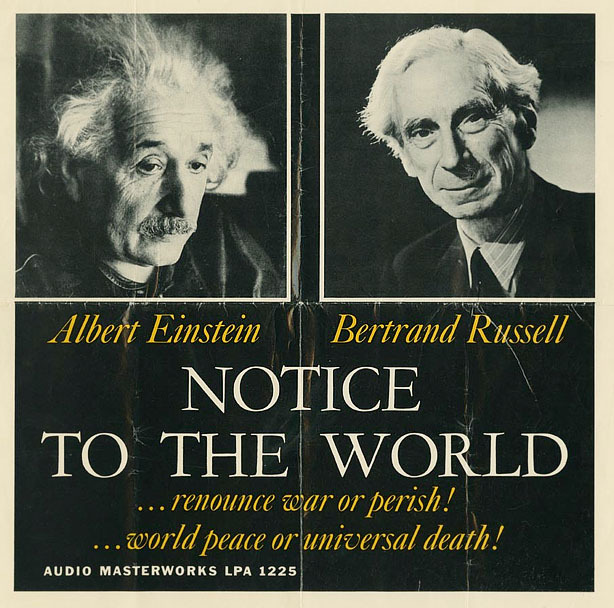 the Russell-Einstein manifesto on nuclear proliferation), and the legacy of those claims -- on the one hand, the physics department at UC Davis was the only department that called for the Chancellor's resignation over John Pike's pepper-spray spree; on the other hand, even at the height of the Cold War, there was no shortage of physicists willing to work on improving nukes. Then he moves onto crypto, and its political history, from its practice within the world's militaries (most famously, the Bletchley Park codebreakers) to its practice as a discipline of mathematics, to the cypherpunks' demand that crypto can and should be viewed in a political context, as something that changes the balance of power in society, depending on how it's deployed. Rogaway builds the case that cryptographers should care about the morals of the math they do, the way that crypto can make the weak strong, or be used to cover up wrongdoing. He casts this in the context of the great historical challenges of the discipline, and then sets out a program for cryptographers to follow: a set of tools and problems that need work if crytography is to serve as a force for liberation, rather than oppression. It's a fascinating, stirring piece of prose, with elements of scholarship, philosophy, political polemic, and even abstract mathematics. A strong tonic.